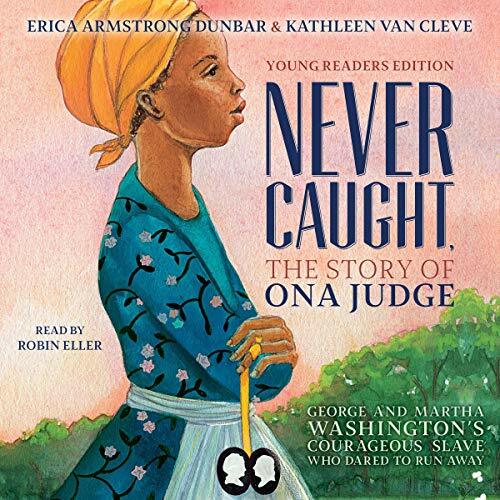 Showing results by author "Kathleen Van Cleve"
In this incredible narrative, Erica Armstrong Dunbar reveals a fascinating and heartbreaking behind-the-scenes look at the Washingtons when they were the First Family and an in-depth look at their slave, Ona Judge, who dared to escape from one of the nation’s Founding Fathers. Born into a life of slavery, Ona Judge eventually grew up to be George and Martha Washington’s “favored” dower slave. When she was told she was going to be given as a wedding gift to Martha Washington’s granddaughter, Ona made the bold and brave decision to flee to the North, where she'd be a fugitive. 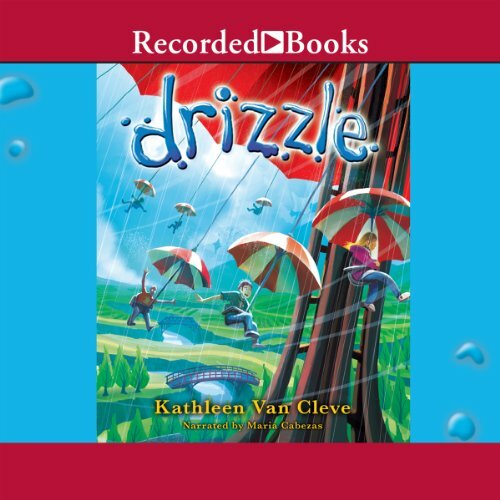 Author Kathleen Van Cleve delivers a promising debut with this magical novel. Eleven-year-old Polly Peabody lives on a farm like no other. It rains every Monday at 1:00 p.m., the crops taste like chocolate, the bugs can communicate, and Polly’s best friend is a rhubarb plant named Harry. But when the weekly downpours stop, and Polly’s brother grows ill, she must figure out how to make it rain again—or her family’s future could be destroyed.